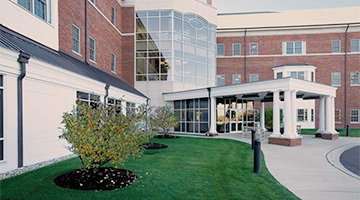 The facilities used by the Department of Family and Community Medicine offer diverse learning opportunities. 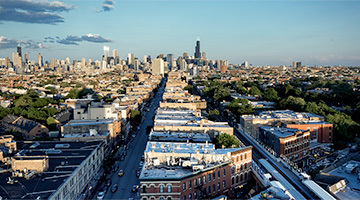 From classrooms to affiliated care sites and hospitals, Northwestern University Feinberg School of Medicine offers students and residents unique learning experiences. 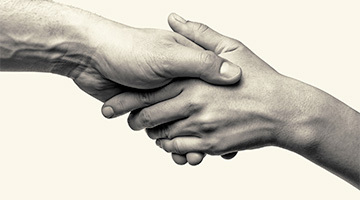 The Department of Family and Community Medicine works through federally qualified health centers to coordinate and provide care and assistance to the uninsured and underserved, including those in Hispanic and African American communities, as well as individuals who are homeless. Physicians working in these community settings are all primarily Northwestern University faculty with research and teaching responsibilities. Feinberg students and McGaw Residents have the opportunity to rotate through these clinics, working side-by-side with community physicians. Erie Family Health Center delivers culturally sensitive healthcare to nearly 72,000 medical patients and 12,000 dental patients. 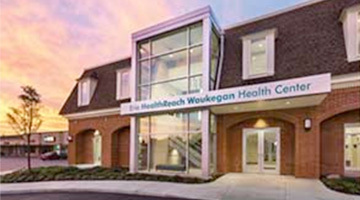 Erie HealthReach Waukegan offers free pregnancy tests, prenatal care and school physicals; cholesterol checks; diabetes management; and dental check-ups for children. 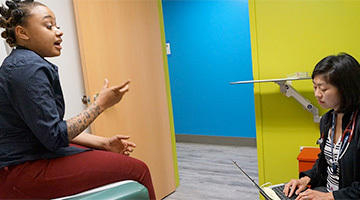 Heartland International Health Center is open to the entire community (including the uninsured) and offers free intepretation services in more than 35 languages. 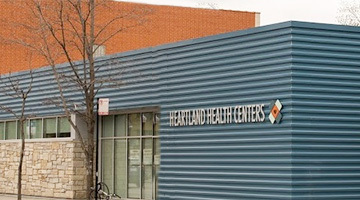 At year, the Heartland Health Outreach team works with more than 200 participants who are homeless and seriously mentally ill.
PCC Community Wellness Center has 11 health centers located throughout the West Side of Chicago and near west suburbs. Northwestern Medical Group in Grayslake includes family medicine, pediatrics, an emergency room, a surgery center and a cancer center, all in one convenient location.